Vanessa Nichols and Marie Hirst are co-founders of Breakthrough Learning. They are experienced professional mediators with a passion for and belief in the learning potential of all children and adults, particularly children with special needs. They are building a team of trained mediators to enable people across the UK to benefit from learning how to learn. Vanessa has a Certificate from the Institute of Administrative Management, and has extensive experience in Counselling. She is a qualified Feuerstein Mediator in Basic Level 1 and 2 and IE Level 1 and 2 and a Basic 1 Trainer. She has two children and has been involved in running parenting courses and has experience of Early years work. Vanessa is also trained in Makaton, Shape coding,and has an NVQ3 in Elklan Speech and Language Support for children from 5 to 11 years old. Marie has a degree in International Business and a PGCE in MFL (French/German). She is a qualified Feuerstein Mediator in Basic Level 1 and 2 and Standard Level 1. 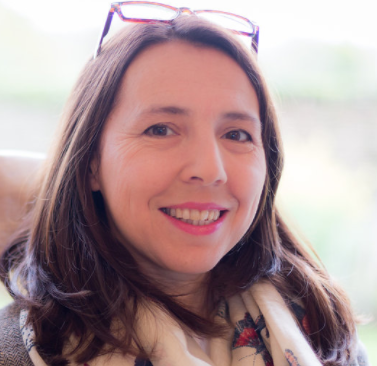 She has four children and has been involved in running her own company, tutoring children and adults in French and has gained experience of Early Years work in various settings for the last 13 years. Marie is also trained in Shape Coding and holds an NVQ3 in Speech and Language Support for children from 5 to 11 years old as part of an Elklan course. Karen joined the Breakthrough Learning team in 2017 and completed the Feuerstein Basic 1 training in February 2018. Since 2010, she has been working to support the learning and development needs of her son, Zak who was born with Down’s Syndrome. She is keen to expand her knowledge and share it widely to support other children as they learn how to learn and learn how to live in the 21st century. 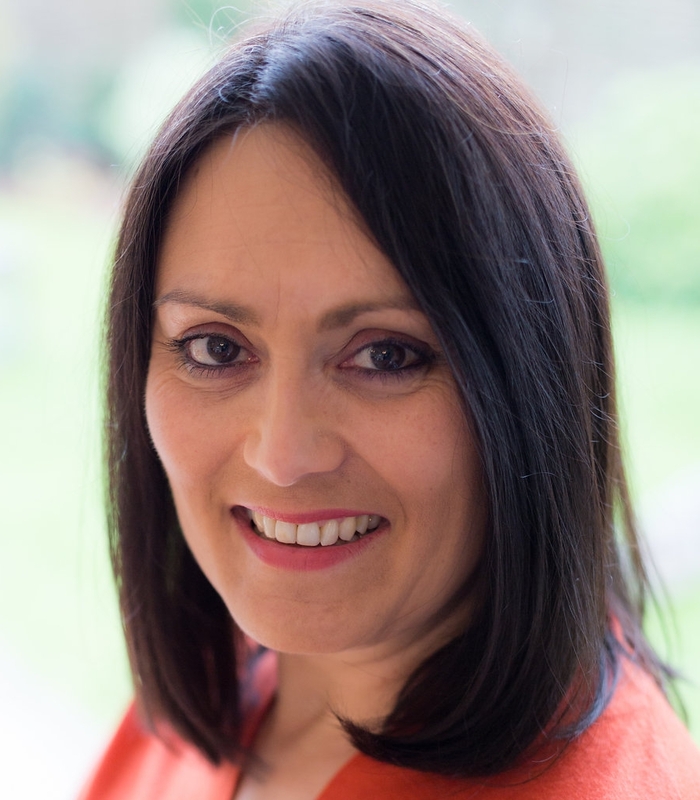 Karen’s personal experience, her training as a Feuerstein Mediator and broader background in marketing and PR make her a welcome member of the Breakthrough Learning team. Jolanta joined the Breakthrough Learning team in 2018. In 2015-2016, she qualified as a Feuerstein Mediator in IE Standard (3 levels) and in 2018 she qualified in IE Basic Level 1. She also has a degree in economics. While raising her three children, she observed how regular teaching methods are not always suited to everyone and is very excited about using mediation to help children and adults reach their full potential, regardless of their ages and the challenges they face. Monica has a BSc in Public Health. When her son, Oliver was born with Trisomy 21 (Down's Syndrome), Monica became interested in early intervention and human development. She is qualified in Talk Tools OPT (Oral Placement Therapy) Level 1 and Pivotal Response Treatment (PRT) for individuals with ASD Level 1 and completed Feuerstein Basic 1 training in February 2018. Monica is a passionate believer in the human potential of every child and the importance of families and practitioners working together so that our children will thrive in society and life. Caroline joined Breakthrough Learning in 2017 and provides admin support to Vanessa and the team. She has a 30 year background in the banking sector, working in a variety of roles, until semi-retiring in 2014. Caroline has known Vanessa and her husband, Paul, for many years. Having seen first-hand the effect Mediated Learning is having on their daughter's development, Caroline jumped at the chance to be involved with the charity. She is delighted to see it expanding, enabling more people to benefit from this approach to learning. 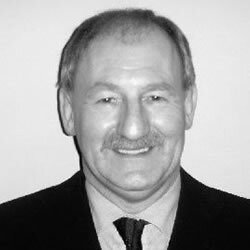 Billy is an Accredited International Trainer for the Feuerstein Institute, based in Scotland. Billy was previously Deputy Head teacher at a school for students with social, emotional and behavioural difficulties. He has taught in mainstream schools, special schools and residential schools. Following intensive research, training and piloting of Feuerstein’s methods he decided to place the theory and methodology of Feuerstein at the centre of his school’s philosophy and to integrate the principles and practices of mediated learning experience into the curriculum. His pioneering work was nominated for a COSLA Excellence Award in Education in 2002/3. I started my teaching career as a Biology teacher and progressed to the role of deputy head teacher. During this time I studied for an MSc in Education at Edinburgh University with a focus on educational leadership and then for the Scottish Qualification for Headship. I was seconded to lead an initiative called Creative Learning which involved working with all primary and secondary schools in the local authority focusing on emotional intelligence in the classroom, Mediated Learning experience, thinking skills and co-operative learning. I worked with schools on all aspects of theCurriculum for Excellence and from 2007-2014 led a future teaching and learning project introducing Feuerstein's Instrumental Enrichment Programme to motivate students who were underachieving. I now carry out Instrumental Enrichment training for educators from all sectors of education and am on the international team of Feuerstein trainers. I carried out voluntary work in a school in the Philippines and I continue to fundraise for the school to help the children to be both fed and educated. Ian Rogers (and his wife Gill) have four adult children one of whom, Chloe, has Down's Syndrome. Ian and Gill have been joint Carers for Chloe through infancy, childhood and into adult life and are widely experienced in the challenges of education as well as the health/social care of young people and adults with learning difficulties (LD). Latterly, Ian has been actively involved with the National Institute for Health and Care Excellence (NICE) in developing guidelines for the prevention and treatment of mental health issues in people with LD and also has given talks on his experiences to the Royal College of Psychiatrists. Ian is a retired Civil Servant, his last position being in a senior management position in a large Government Agency. Grace is a qualified NNEB and has worked with children over many years in various capacities. She lived in the U.S. from 2004-2006 where she worked with an organisation running many projects relating to children. It was while she was living in the U.S. that she did her training on the Safeguarding of Children and for two years worked in schools on a programme called 'Child Assault Prevention'. Returning to the UK she was encouraged to set the programme up in local schools teaching children how to keep themselves safe from Strangers, Bullying and Known Adults. That programme ran from 2007-2014. Abigail trained as a nurse and then worked for 10 years as a management consultant for PA Consulting. She is married to Richard and they have four school-aged children. Abigail now devotes her time to being a full-time mother and taking part in community and church activities, such as groups for older people and children. Abigail is excited by the impact that mediated learning has had on children of all ages, not just in the classroom, but in all aspects of their lives. She also hopes that mediated learning will soon help older people whose mental processes have been damaged by brain disease or injury. Abigail trained in IE 1 in 2015. 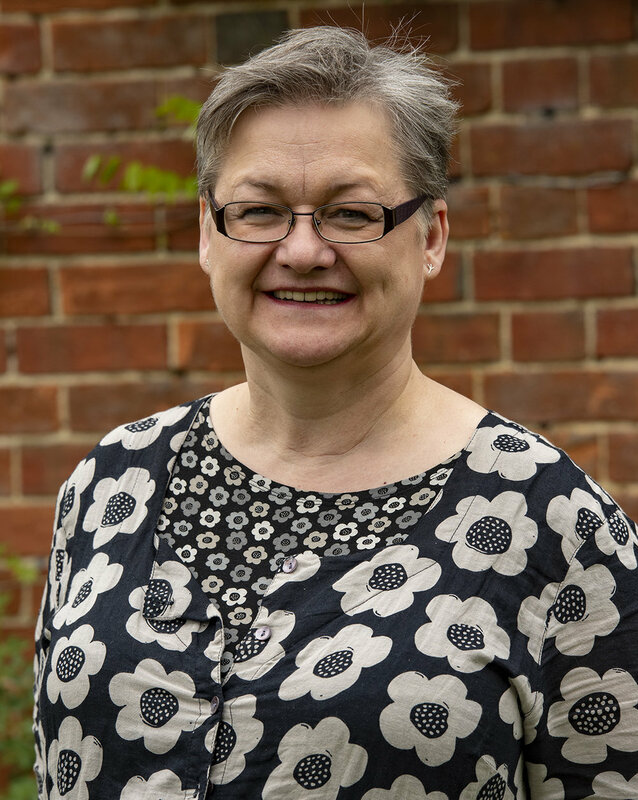 Jo trained originally as a nurse and a midwife and worked for many years in Asia and South East Asia. She returned to the UK with her family in 2011 and now works as a Family Support Worker and Family Hub Manager in West Berkshire. Jo has three teenage children. She has first-hand experience of children with learning difficulties through her own family experiences.